Scroggins & Williamson, P.C. 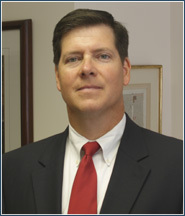 serves clients throughout Georgia and the Southeastern U.S. in addressing legal issues arising from a financially distressed business situation. Established in 1993, the firm’s attorneys are highly experienced in helping clients solve their legal problems. Located in Atlanta, the firm and its predecessor, Scroggins & Brizendine, have specialized in business bankruptcy and insolvency law for over 35 years, serving clients in nearly every industry imaginable. Scroggins & Williamson, P.C. is prepared to find the most effective solution for you. Numerous organizations have recognized firm attorneys for their legal expertise and adherence to the highest ethical standards. The firm is AV® Preeminent™ Peer Review RatedSM by Martindale-Hubbell® as well. 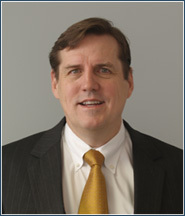 Firm attorneys serve in leadership positions in various bar and professional organizations. 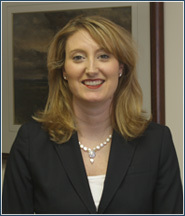 Firm attorneys have chaired the bankruptcy section of the State Bar of Georgia. 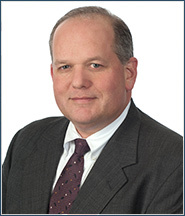 One of the firm’s founding partners, J. Robert Williamson, currently sits on the board of the Southeastern Bankruptcy Law Institute (SBLI) and served as its president for 2009-2010. Scroggins & Williamson, P.C. welcomes referrals from other professional firms and companies needing top-notch bankruptcy, restructuring, or commercial litigation counsel in Georgia. The highly skilled attorneys at Scroggins & Williamson, P.C. work with their clients’ desired end result in mind. They shape and implement effective strategies to attain their clients’ goals. Read more about the firm’s representative cases and clients for whom the firm applied its knowledge to bring legal issues to satisfactory resolution. Businesses in need of professional, experienced bankruptcy counsel rely on the attorneys of Scroggins & Williamson, P.C. for their bankruptcy, insolvency, and commercial litigation needs. The firm welcomes your most pressing problems and the opportunity to resolve them as only preeminent bankruptcy lawyers can. Call Scroggins & Williamson, P.C. at 1-404-893-3880 or contact the firm online.